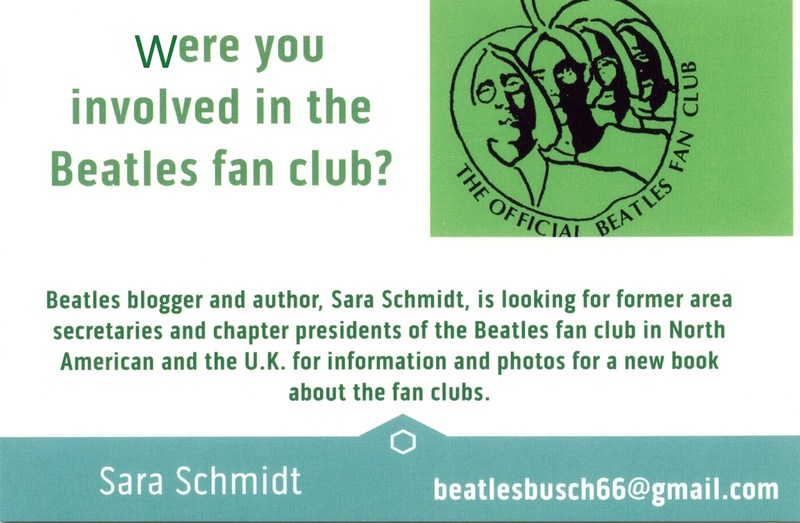 Meet the Beatles for Real: Help Sara out with her newest book! As you may have heard, I am working on my 2nd book. 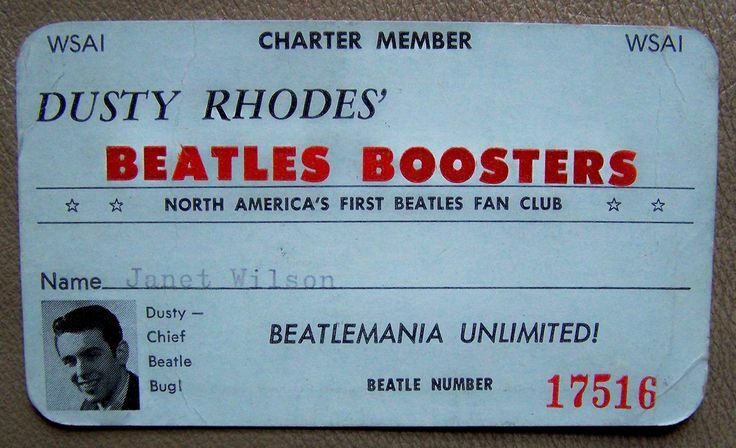 This book is going to be the story of the Beatles fan clubs in North America. Right now I am not focusing on the UK clubs. The story of the U.S. clubs is one that has never been told and I think it is about time. 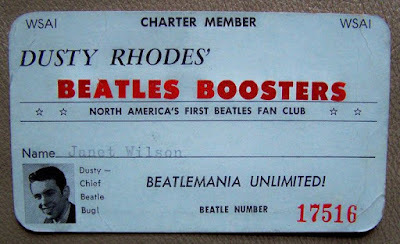 I am not just writing about the official Beatles fan club, but the independent and radio station clubs as well. It is going to be as complete of a picture as I can get of fan club activity in the United States and Canada from 1963-1972. 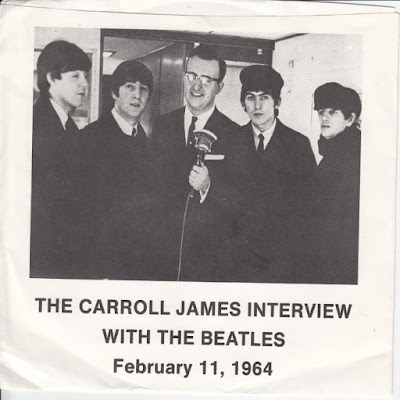 My plan is to make a nice hardbacked book with a LOT of photographs (color photos as well) of documents, memorabilia and of course pictures. This will most likely be a "collector's book" and will be a bit pricey because I want everything to be high quality, but I will find out about that later. 1. STORIES: I need to talk to anyone who was involved in a Beatles fan club between 1963-1972. 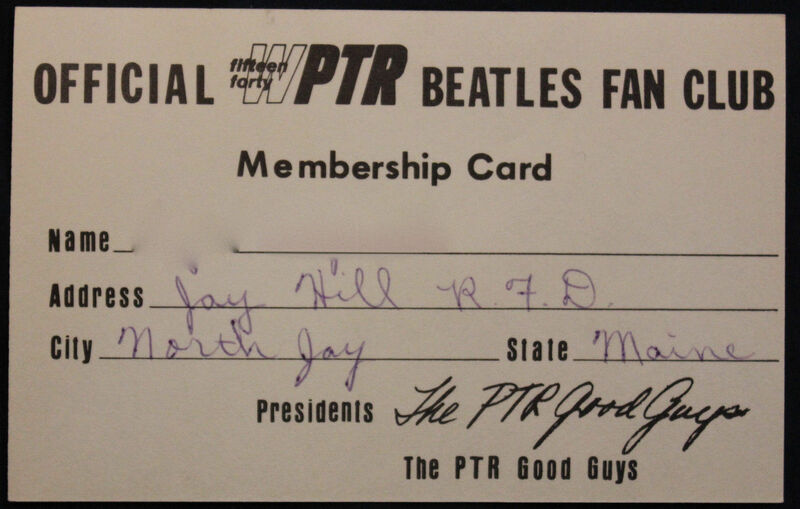 I am looking for stories from fan club presidents, chapter presidents or vice presidents, area secretaries, those that worked at the headquarters in NYC, those who met the Beatles through fan club involvement, those that traveled to the UK and used the fan club to get closer to the Beatles, radio disc jockeys that had Beatles fan club at their stations, etc etc. 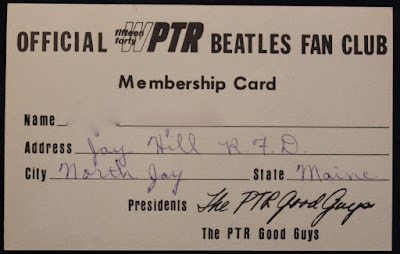 Please ask around-- ask your grandparents, parents, church members, friends, facebook friends, twitter followers, whoever you might think could have been involved with the Beatles fan club and will be willing to share his/her story with me. 2. PICTURES: I need photos of so much stuff. 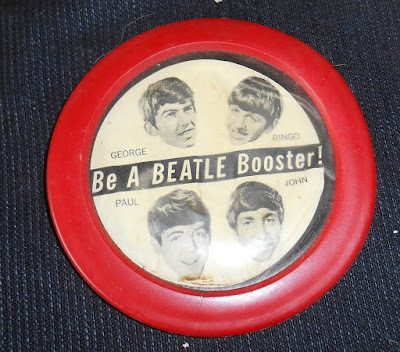 Here is the start of what I am in need of. I will just post 1964 for right now. If I can find an example online, I will post the picture as well. 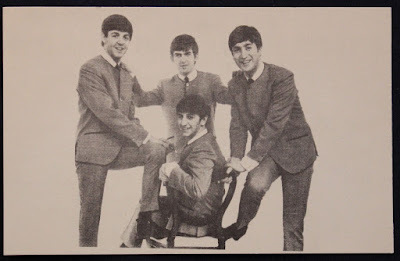 I have to say that I have gotten a lot of great help in regrades to fans sending me photos and scans of various newsletters, but I am still in need of more. 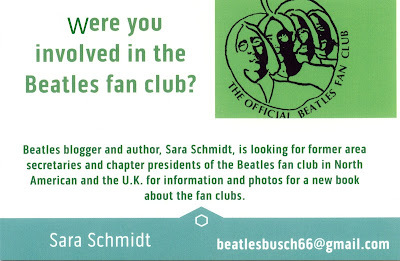 Also, scans or photos of any fan club cards will be helpful.